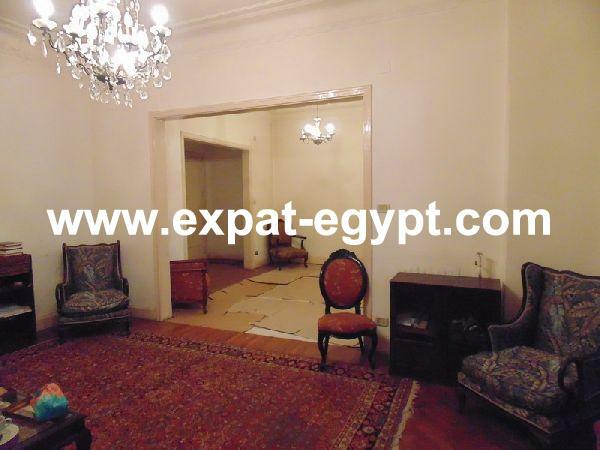 Amazing high celling apartment for rent in Zamalek . 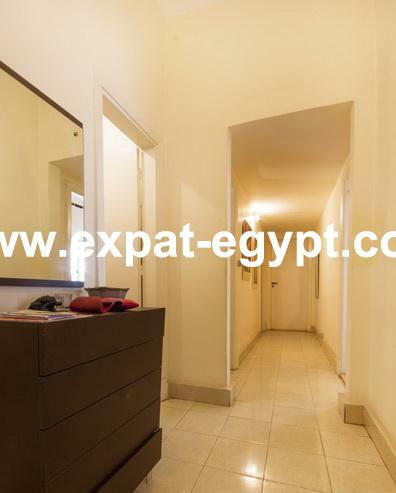 amazing high celling apartment in zamalek with high celling to make you feel combatable with nile view its 105 m2 net area, and the gross area size is 140 m2 the apartment all modern furniture with open reception include a dining room and living room as will , one master bed room with new ac , separate kitchen ,and 2 modern bathroom one of them for gusts ,and a big balcony for relaxation . 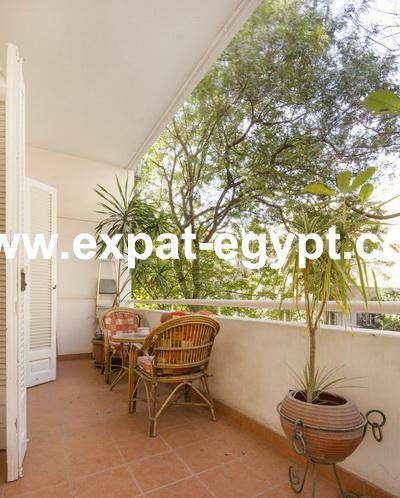 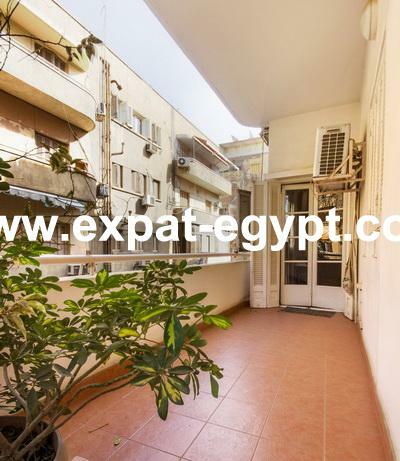 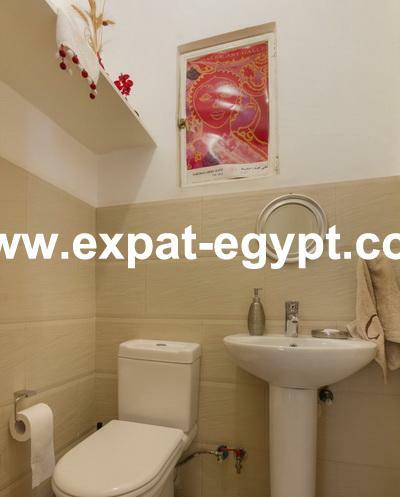 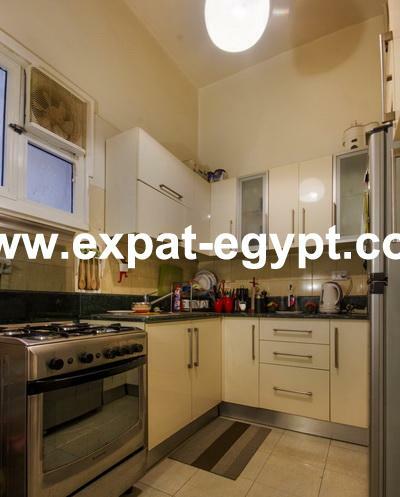 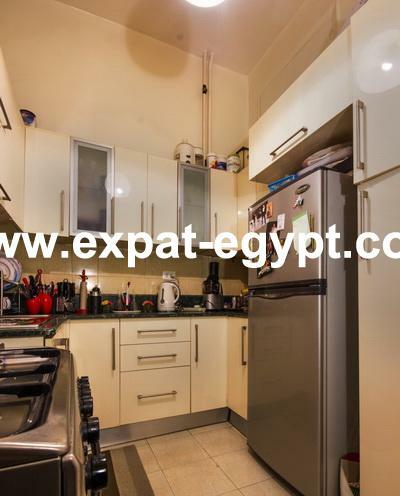 the apartment located in zamalek near all the facilities.